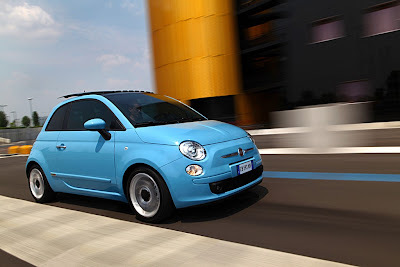 Sergio Marchionne, CEO of Fiat and Chrysler, told reporters some non-Chrysler Group dealers may receive franchises to sell Fiats. 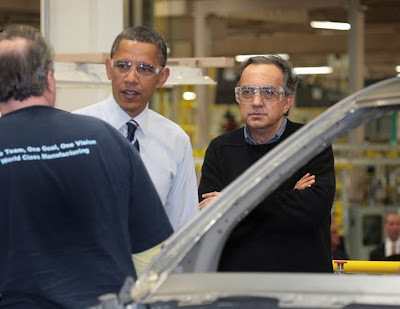 Marchionne spoke after President Barack Obama's appearance at Chrysler's Jefferson North Assembly Plant on July 30th. “I think there's going to be a large part of the distribution that will be part of the Chrysler environment,” Marchionne told reporters. “There may be others that will not” be Chrysler dealers. Marchionne stressed that Fiat will be a standalone franchise. 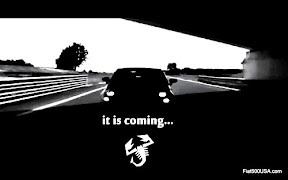 He also said Fiat franchisees could also get the Alfa Romeo franchise, which will return to the United States in 2012. Back in April, I had the opportunity to pose a question to Marchionne on how Alfa Romeo would be marketed in the US. I asked "What was the current thinking on how Alfa Romeo will be marketed in the US, would it be combined with the Maserati dealer network?" Marchionne answered, "...that may happen with the Maserati dealer network, but I think the single largest source of distribution capability will come through the Chrysler organization and effectively the agreement I think we have with the UST (US Treasury) and with Chrysler requires that we allow Chrysler to distribute Alfa in the United States." Chrysler expects to select new Fiat dealers in about 125 markets identified for growth potential in the small-car segment. These dealers will be located in approximately 41 states. Dealers in the target markets will be invited to attend a meeting this month at the Chrysler Group World Headquarters in Auburn Hills, Michigan. 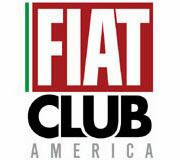 Chrysler Group plans to officially announce its U.S. Fiat dealer network locations in September. 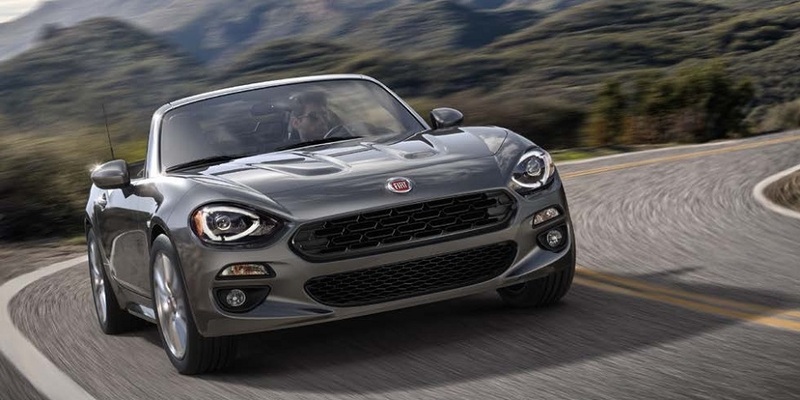 Ooo, this is getting interesting, good to hear that we'll also see Alfa Romeo as a nameplate here as well as FIAT and I can't wait to hear who gets to be the franchise dealers cause if there is going to be one in either Seattle or nearby communities, then I'm gonna be checkin' out the 500. 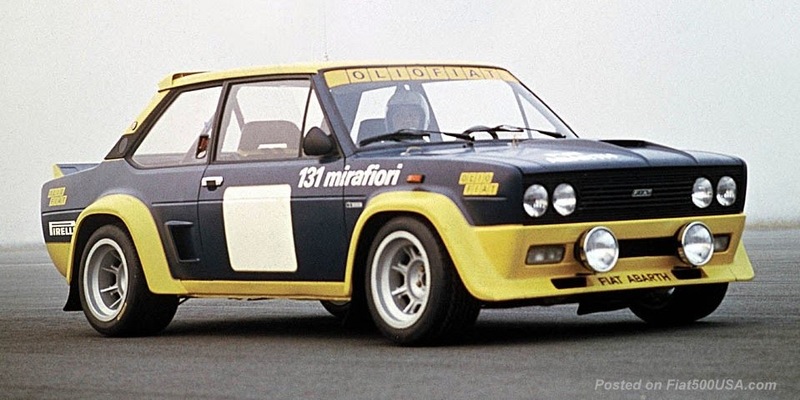 BTW, last weekend at an auto consignment shop here in Seattle, I spotted a restored FIAT 500 L on the floor, the first time I've seen a vintage one around these parts, also recently spotted 1 vintage alfa and a vintage Lancia, one a 1974-ish Veloce spider and a 1981-82 Lancia Zagato (neither restored but both in good shape and drivable). I think the Alfa may live in the area near my apt, the other I think was here visiting friends as I spotted it within the same block over a week or 10 day period twice. That's really cool. I love seeing the old cars. It takes a lot of dedication to keep them going. 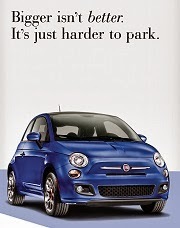 If there's a MINI dealer or Smart car dealer in the neighborhood, you're almost guaranteed to see a Fiat dealer. 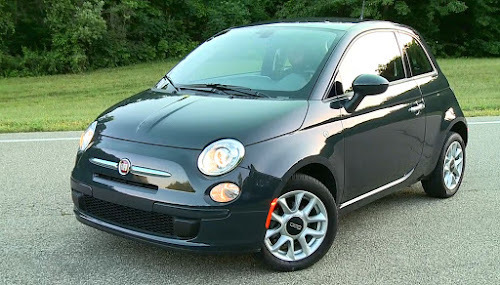 If they have standalone, non-Chrysler dealers getting a Fiat Franchise, I would love to have one...except I don't have a couple of million dollars. LOL! 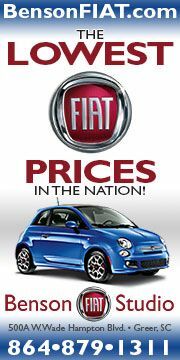 ANYONE KNOW IF LAS VEGAS, NEVADA IS GETTING A FIAT/ALFA DEALERSHIP... MOST CHRYSLER DEALERS HERE DON'T KNOW WHAT I AM TALKING ABOUT. SO SAD.. THAT IS WHY THEY GOT IN TROUBLE IN THE FIRST PLACE.. DUH! Alfa returning to the U.S.? Google the topic and see how many times that's been said. I'll believe it when I see it, and no sooner. Between me and my father, we had 1 850 Spyder and 8 124 Spyders. Then I had a crankin' 1981 Alfa GTV-6, a marvelous engine and chassis surrounded by a beautiful (to me) body made of spray-painted pizzelle. But I'll be in line if Alfa comes up with something worthy.